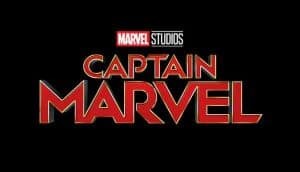 Captain Marvel Starts Production, Includes Big MCU Names | Nerd Much? We’re starting to get a better idea as to where the adventures of Carol Danvers may be headed. 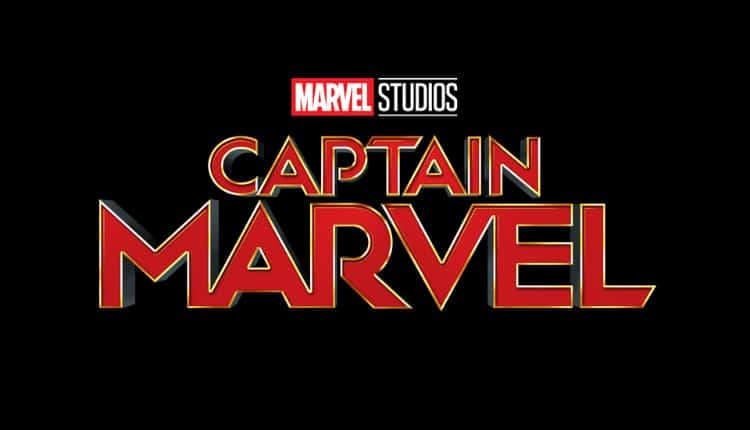 Marvel announced that Captain Marvel has begun principal photography. And with the announcement comes word of some big names from prior Marvel Cinematic Universe movies that have joined the cast. The following could be deemed spoilerish to some. So – SPOILER ALERT! Because the movie takes place before every film in the MCU outside of Captain America: The First Avenger, it has the ability to bring back any of the characters we’ve lost in later movies. And it looks to be doing just that. Brie Larson, of course, headlines the cast as Carol Danvers/Captain Marvel. Following her on the call sheet is Samuel L. Jackson as Nick Fury. Rumors have it that we’ll finally learn how he lost that eye in this movie. Next up is Ben Mendelsohn in an undisclosed role. It’s a big role, to be sure. But we have no idea what it is as of yet. Next up come some interesting names that we’ve seen before – and are quite excited to see again. Djimon Hounsou (“Who?“) is back as Korath, a Kree mercenary who works with Ronan the Accuser. And Lee Pace is confirmed to be back in the role of Ronan too. Both characters were previously introduced in Guardians of the Galaxy. Also back from the dead – thanks to this being set in the 1990s – is Clark Gregg as S.H.I.E.L.D. Agent Phil Coulson. He’ll likely be Fury’s right-hand man throughout the flick. And finally, Jude Law is confirmed for the role of Mar-Vell/Walter Lawson. The character is Danvers’ mentor who helps to train her with her newfound powers. The more I hear about the movie the more intrigued I become. Captain Marvel is obviously going to have ties with the cosmic portion of the MCU which includes the likes of the Kree, Ronan – and probably Thanos to some extent. The movie will premiere on March 8, 2019. This is less than 2 months prior to the launch of the untitled Avengers 4. It’s looking entirely possible that we could be seeing Danvers’ introduction in March 2019, and then seeing her save the Avengers – and the world – in May.